The Xbox LIVE Top 20 list this weeks shows the return of Borderlands on the retail list and also shows where Deus Ex landed. 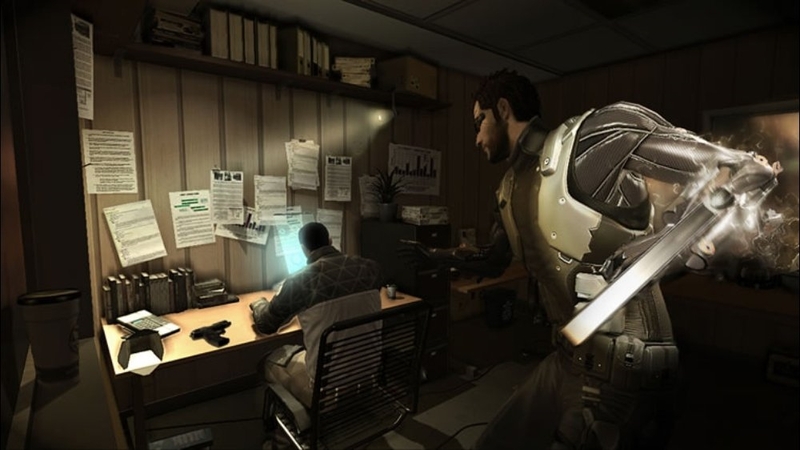 In an list full of online multiplayer games, Human Revolution managed to squeeze in at number 10. Black Ops continues to dominate, but with Gears of War 3, Modern Warfare 3, and Battlefield 3, that reign will come to an end. 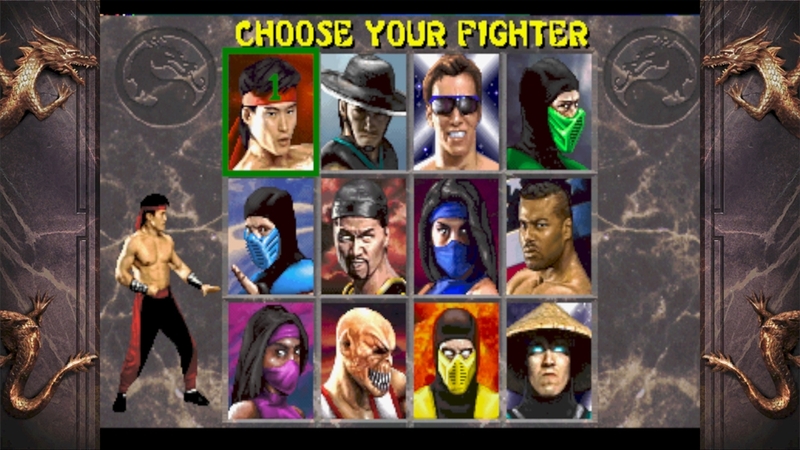 For the arcade side of things, the 3-In-1 deal for the Mortal Kombat Kollection was the most purchased Arcade game. How will the list change next time? Come back and find out!